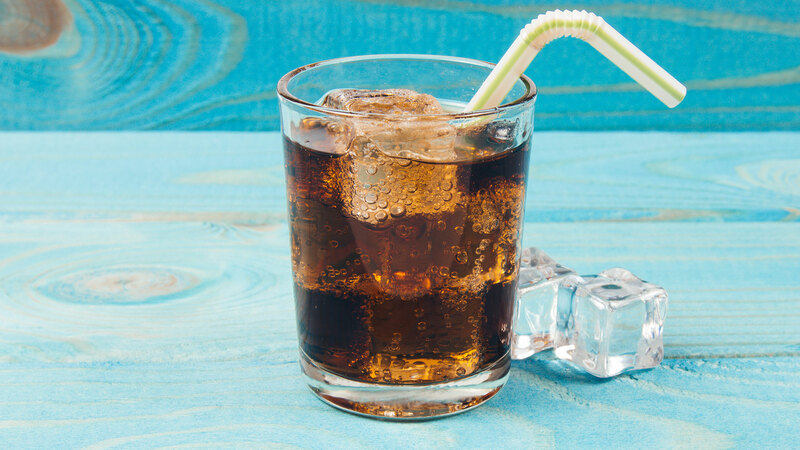 Is There a Link Between Drinking Soda & Infertility? It’s no secret that Americans are eating (and drinking) a lot more sugar than we were even 50 years ago. We also know it’s not great for our health, but what about our fertility? A new study led by researchers at the Boston University School of Public Health found that drinking one or more sugar-sweetened beverages each day — by either partner — is associated with a decreased chance of getting pregnant. The research, published in the journal Epidemiology, used data from the Pregnancy Study Online, an ongoing web-based prospective cohort study of North American couples, which surveyed 3,828 women aged 21 to 45 living in the United States or Canada and 1,045 of their male partners. Part of the survey focuses on health and lifestyle behaviors, including the quantity and frequency of drinking sugar-sweetened beverages. Then, the female participants completed follow-up questionnaires every two months for up to one year or until pregnancy occurred. The results? The average monthly probability of conception — formally known as fecundability — was reduced by 20 percent in both males and females who consumed sugary drinks like non-diet soda. Women in the study who drank at least one soda each day had 25 percent lower fecundability, while male consumption was associated with 33 percent lower average monthly probability of conception. Though consuming energy drinks was also observed to have significant reductions in fertility, the results were based on small numbers of consumers, so more work is needed in this area. Also, researchers found little association was found between fertility and drinking fruit juices or diet sodas. More: Is There a Link Between Male Infertility & Ibuprofen? And to be clear: Soda is not an effective contraceptive, so do not use it as a form of birth control. But if you’re trying to conceive, you might want to opt for another beverage.